With each new song and performance, however, successes and encouragement began to pile up and while at the beginning Tei Shi flourished in a collaborative and peer-based environment she realized over time she needed to to reclaim her own singular creative space. "I started to realize I didn't have a clear sense of myself as an artist independent from the people I was surrounded by," she says. 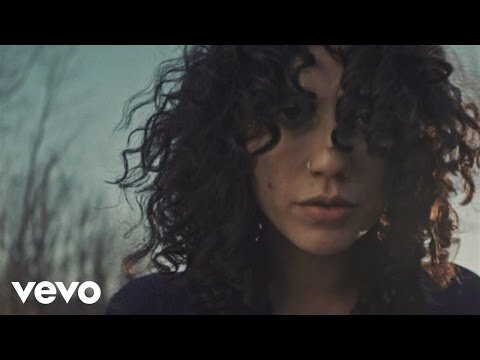 Ultimately it took the end of a relationship that had begun around the inception of herself as Tei Shi to spearhead her own musical development. 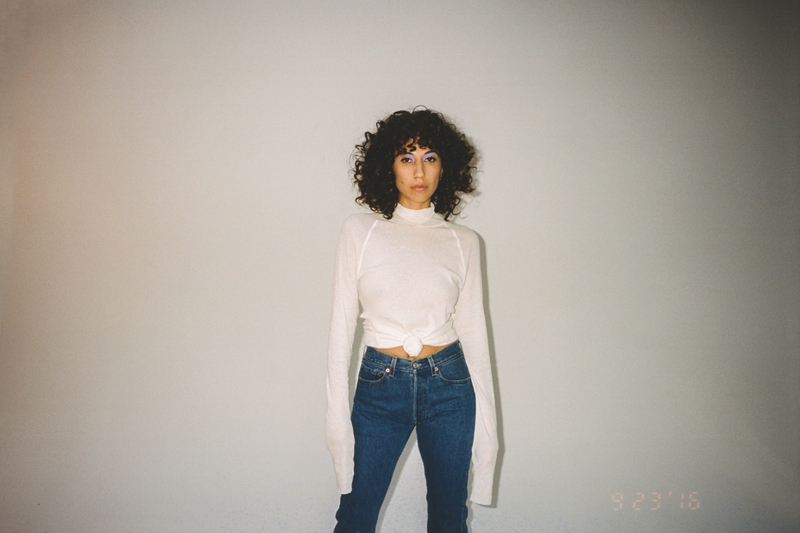 "That relationship was not only a huge part of my life, it was an integral part of the identity I had formed around Tei Shi," she explains. "It had spanned my whole experience as Tei Shi and had been very interwoven with it." That breakup came to a head partway through recording the songs that would come to make up Crawl Space, and while the relationship is deeply embedded into the album, the songs explore something less like heartbreak, something closer to the deconstruction of identity. Throughout every song, Tei Shi brings a remarkable clarity to the very act of vulnerability, to exposing oneself and inviting others in. Album opener and lead single "Keep Running" is as telling a song as any, balancing futuristic, deconstructed pop with an expert dash of something new wave, almost italo-disco. 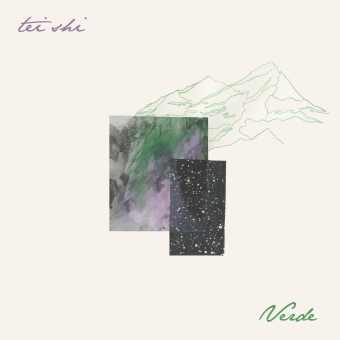 Tei Shi's voice cuts through with a sweet melody and a warning to "keep running, keep running for me." It is as much a command as an act of mercy, and the urgency is met with the finality of a refrain that "time is up." "How Far", a song Tei She describes as among her most personal and fulfilling, is minimal but bent on pushing maximal limits. As Tei Shi's soprano reaches dizzying heights, "How Far" explores what we to do when a relationship becomes destructive, when you're trying to change one another into something the other person simply can't be. Here, Tei Shi wonders aloud how much can one person or even one bond between two people take before it falls apart, as she asserts that "If it pleases you to see me struggling, I will...If it pleases you to see me sorry, I'm not." "Say You Do" follows immediately and doubles down. Tei Shi's voice is crystal clear and unaffected here, her self-awareness front and center.